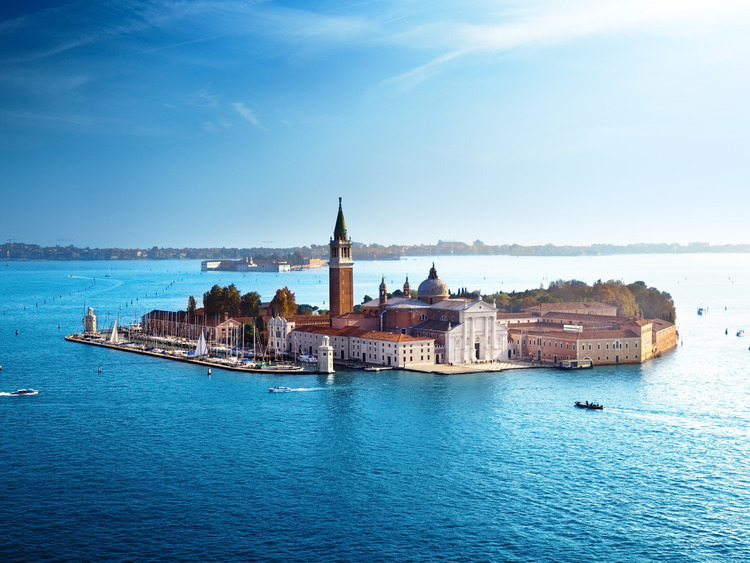 A route that introduces us to the most obscure and romantic Venetian legends. Calle degli Assassini, Campo San Giovanni e Paolo, Scuola Grande di San Marco and Calle delle Carrozze. We sail along the Giudecca canal on our double-decker boat. Having reached the island of San Giorgio, we head for the Cornoldi district. Here, in the company of our local guide, we begin our journey through the legends of Venice. Our first stop is the Church of Santa Maria della Pietà with its orphanage annex, the Ospedale della Pietà situated at the back of the church, where Vivaldi lived and worked as a violin teacher for around forty years. We continue our excursion, exploring secret passages and some of the city's ruins, walking through the Calle degli Assassini, campo San Giovanni e Paolo with the story of the Scuola Grande di San Marco and the Calle delle Carrozze, home to the Doges and the setting for a tough battle between two Doges. We recommend comfortable shoes and clothing, as extensive walking is involved in this tour.